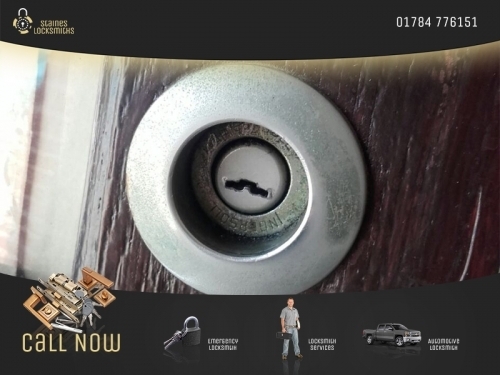 Staines Locksmiths are your local emergency locksmiths in Surrey TW18. We offer locksmith services for residential and commercial properties. We are happy to help you upgrade the security of your premises. We also offer roadside assistance for auto locksmith issues. We work 24/7, so you are welcome to call anytime 01784 776151. Thanks Staines locksmith- you got me out of a real mess - thought I was really stuck with my key broken in the ignition but you sent someone so quickly and he got it all sorted without a fuss! I guess that's what you call professional lockpicking.